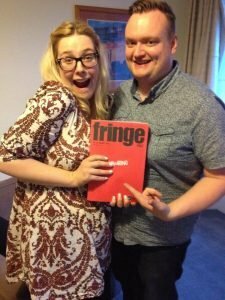 The biggest ever celebration of fringe! 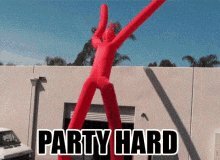 @worldfringenet Thanks for havings us on your channel. 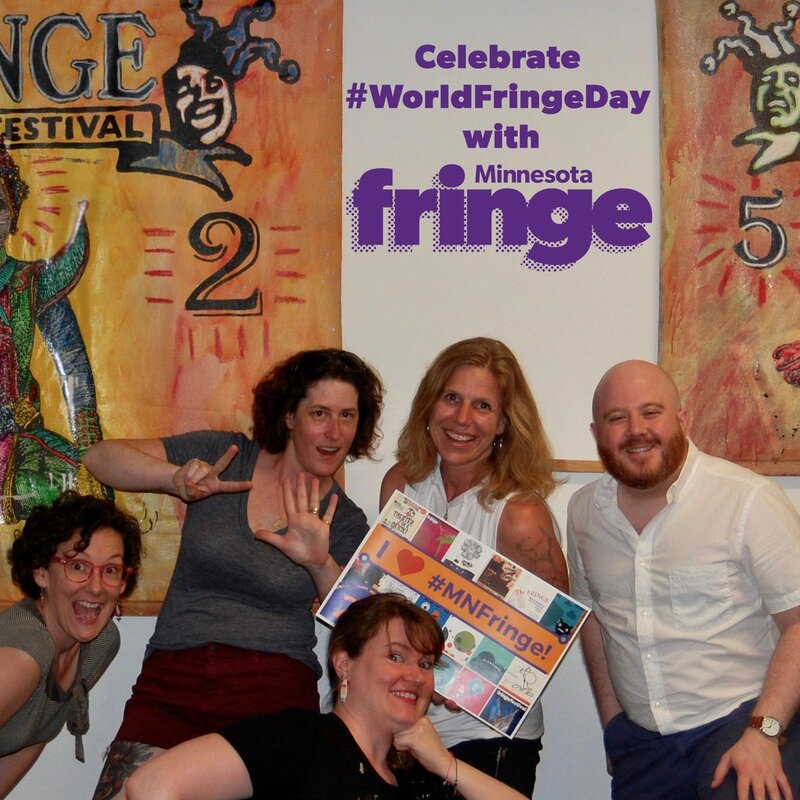 Happy #WorldFringeDay from all of us at CAFF! 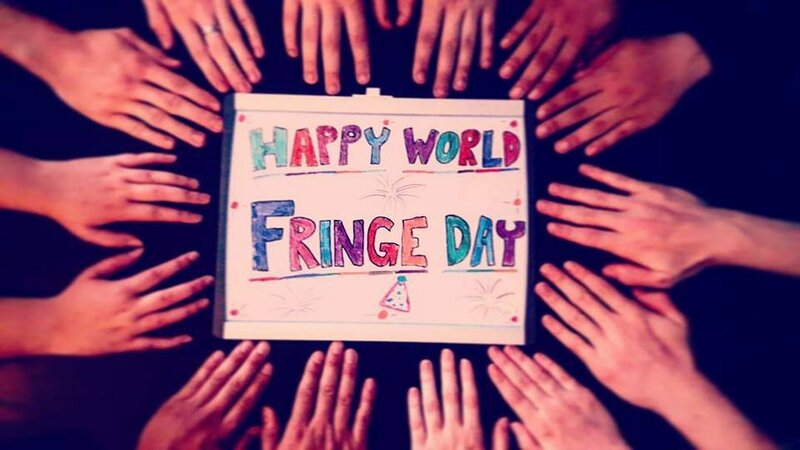 Happy #WorldFringeDay from @corpsensemble16 @edwinmullane and @purplehearttc!!! 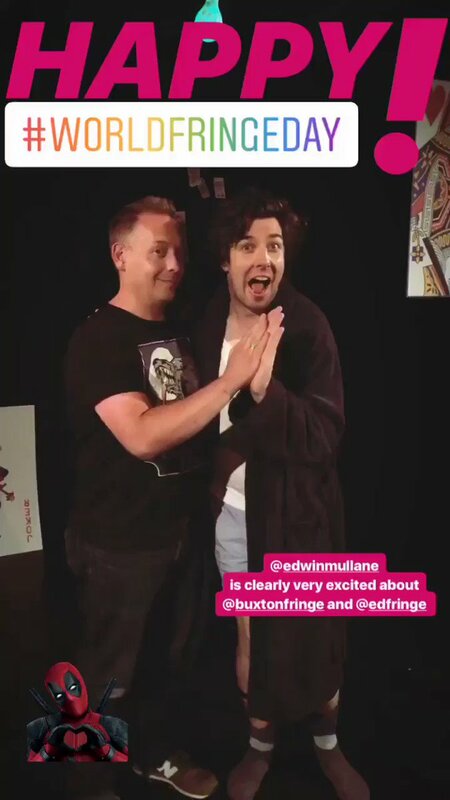 #TheFetchWilson is #VitalVisceralVivid and it’s coming to @buxtonfringe and @edfringe !!! 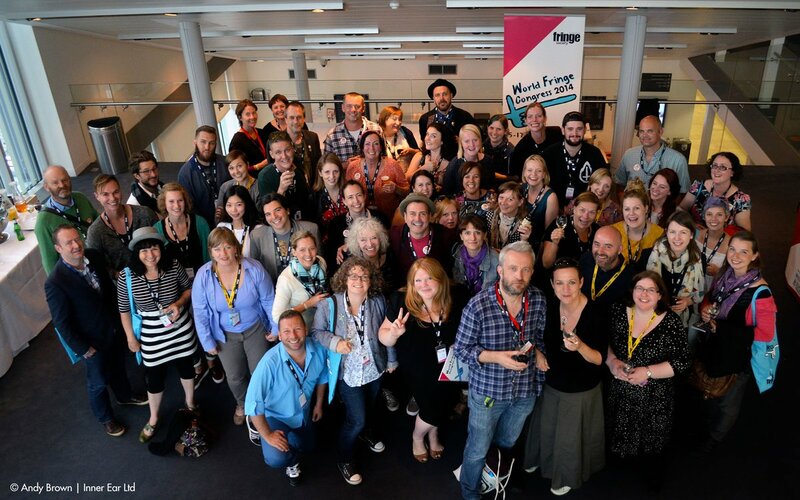 From writing to producing to promoting shows, there are so many ways to get involved in the world of fringe! "An inspiring, intelligent and colourful project bringing art to the people where it belongs." To the #WAF2018 goer who said these wonderful words, we salute you! 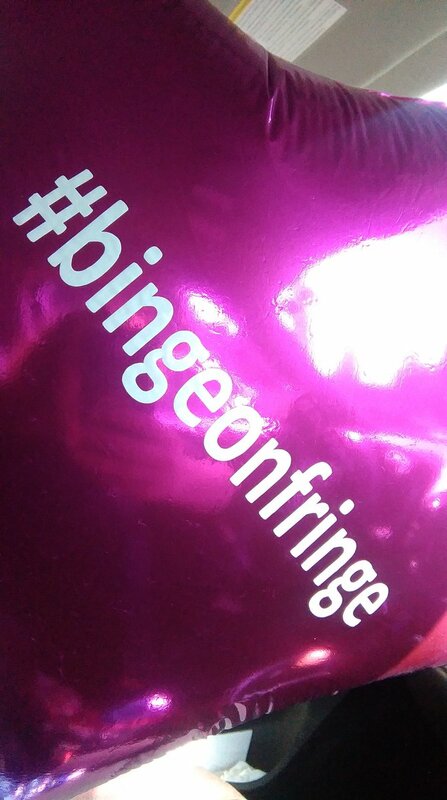 #WhatIsFringe • Uncensored: Fringes do not curate or constrain the material or content. 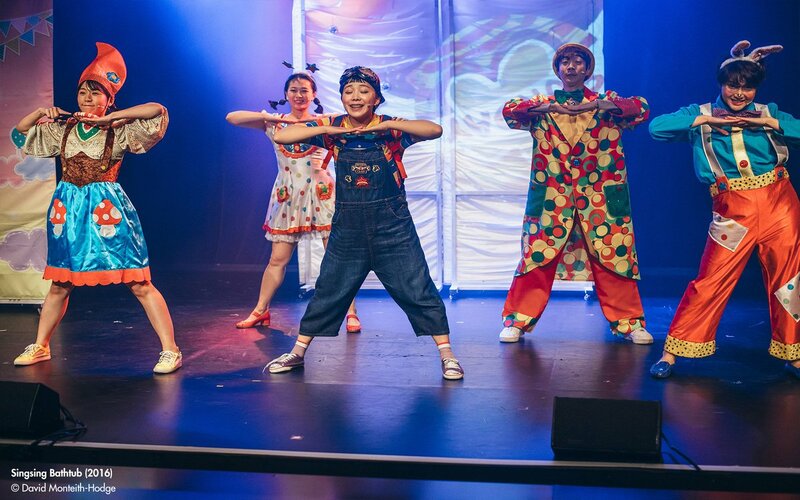 "With more than 200 fringes now taking place across the globe, millions of people’s lives have been touched by the fringe movement..."
Shona McCarthy, Chief Executive of the Edinburgh Festival Fringe Society, with a special message for #WorldFringeDay! 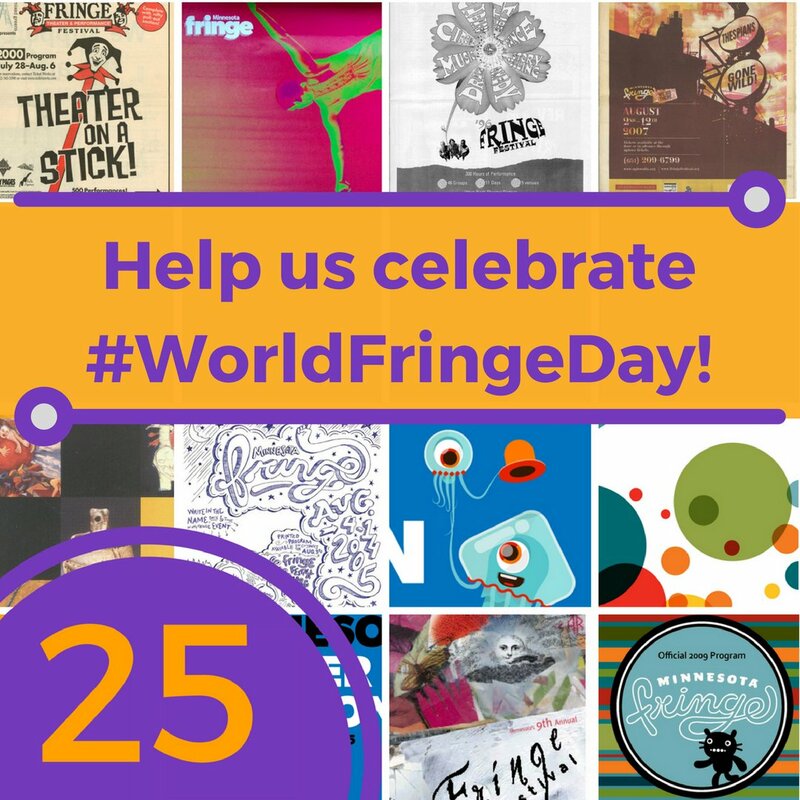 Celebrating fringes across the world! 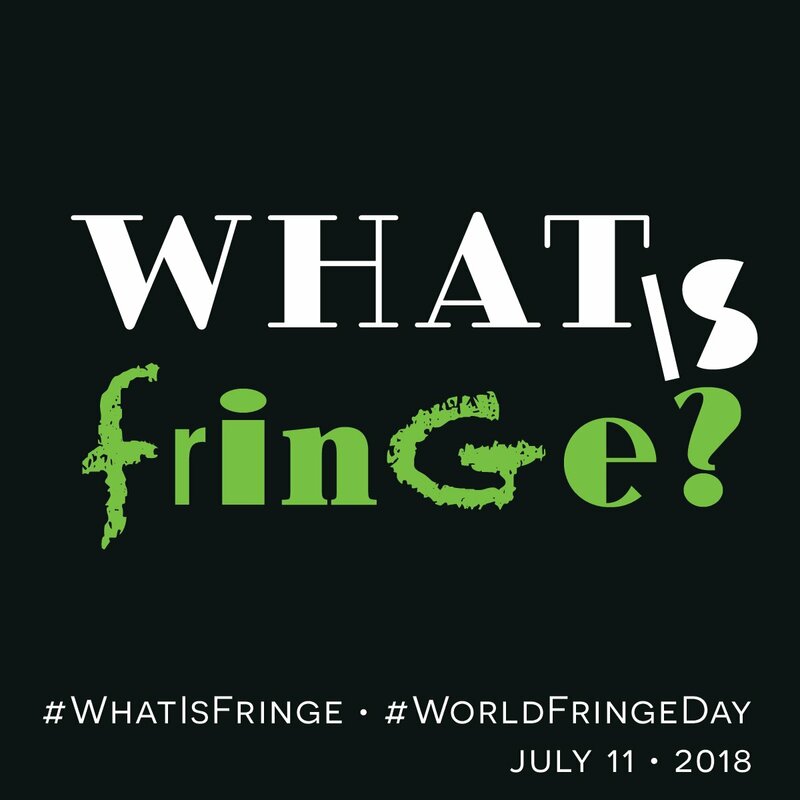 #WorldFringeDay is July 11, 2018! 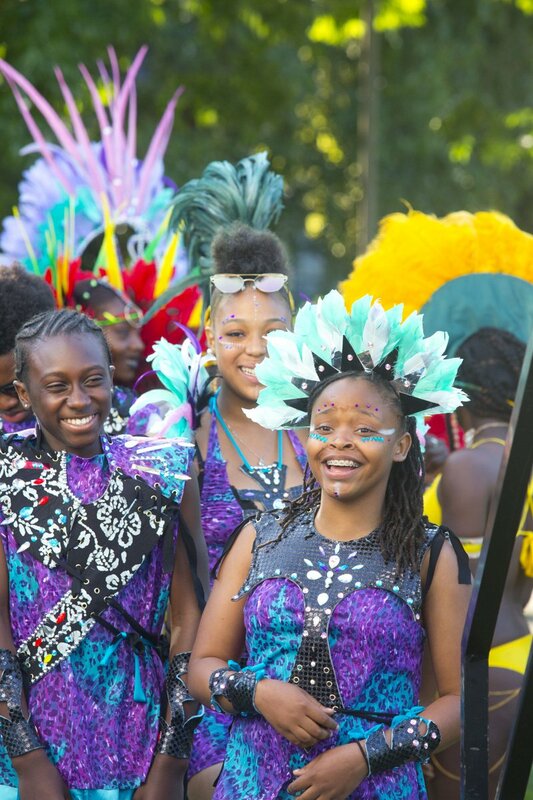 "Art is the blood of the festival, and we are all connected through the art." 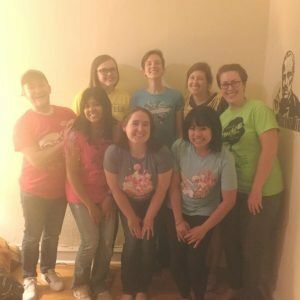 Stacey Schriber of @ChicagoFringe explains how the fringe community is like a family. 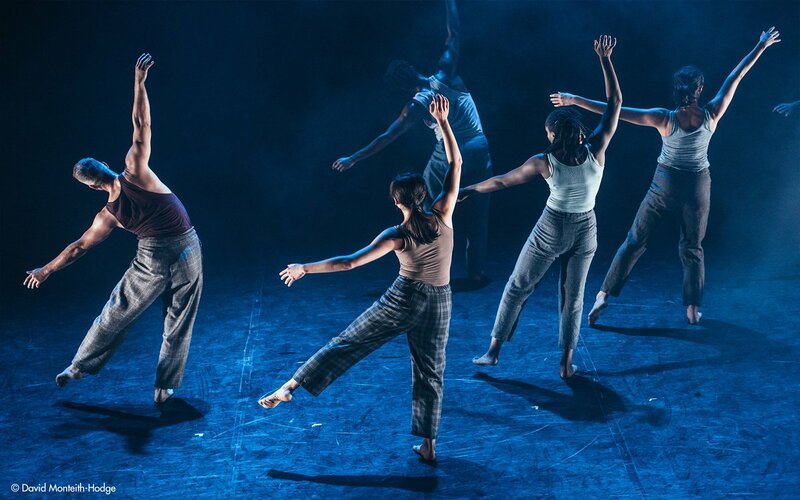 Check out our blog for more #WorldFringeDay 2018 stories! 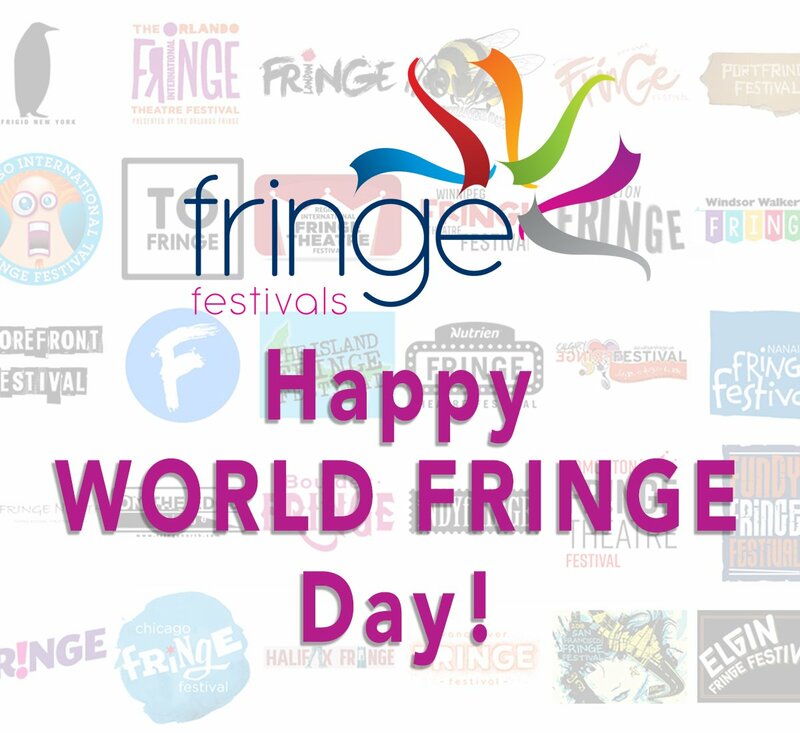 Only one week to go until #WorldFringeDay and we couldn't be more excited! 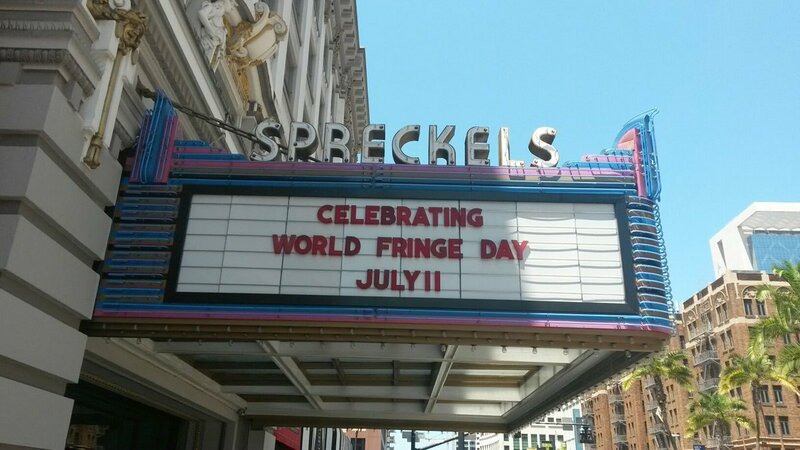 Getting excited for World Fringe Day? Us too! 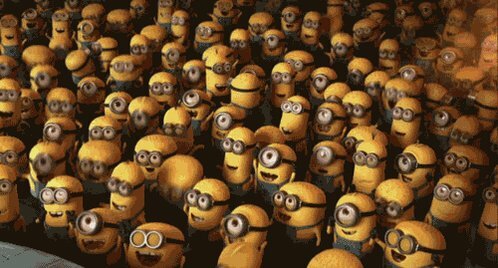 On 11 July - just two weeks away! 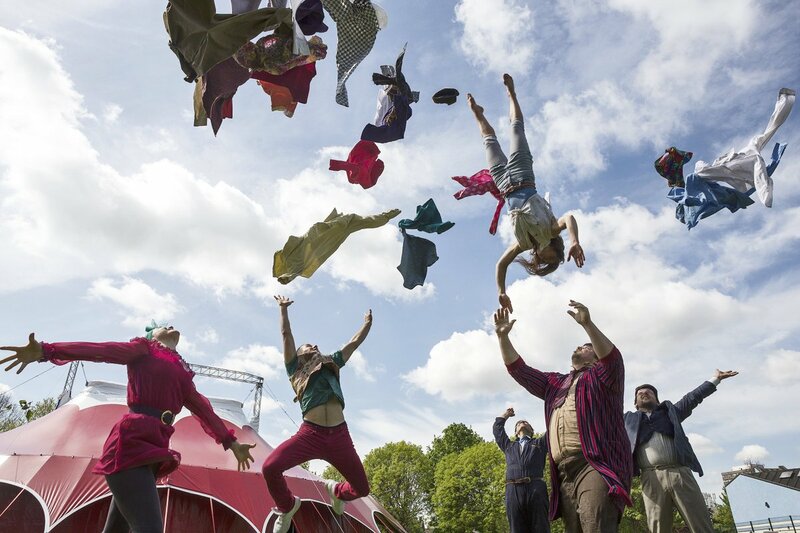 - more than 200 festivals from around the globe will come together to tell their story and celebrate all things FRINGE! Hold on, we’re getting there!